Access keypad that added security of an Access Control System integrated with a security camera. 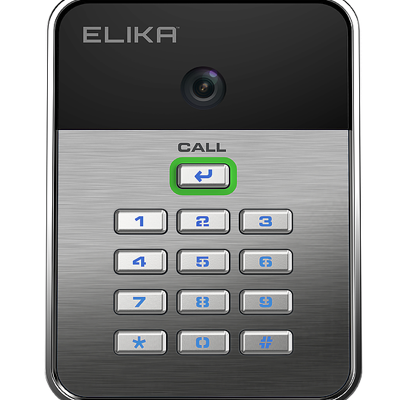 Designed to allow you to fully customize all options so you could tailor it to your security and Access Control needs. Integrated HD camera and night vision. Ability to connect to your smart device via Wi-Fi or Bluetooth. Battery Backup and Solar Applications.